The techniques of women's knitwear in the A/W 18/19 Guangzhou wholesale market are diverse. 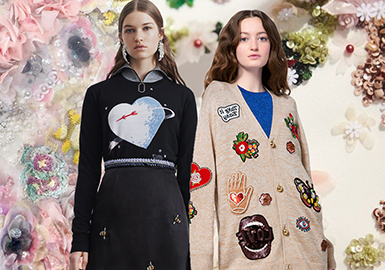 Embroideries, patches and pearls feel vivid, while varied stitches become more refined. 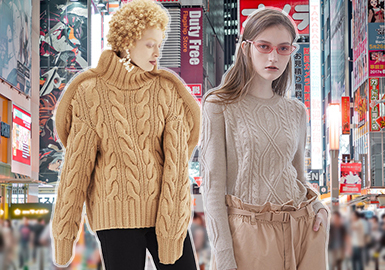 Soft and flexible wool sweaters in slouch silhouettes are easy to wear, employing 8-look cable stitches to add tactility. 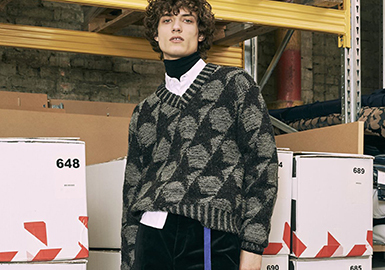 From Jil Sander, Dior to Calvin Klein and Raf Simons, we find that knitwear of A/W 18/19 collections widely utilizes jacquard dots and lines, resulting in simple yet distinctive looks. Zara also follows the trend. 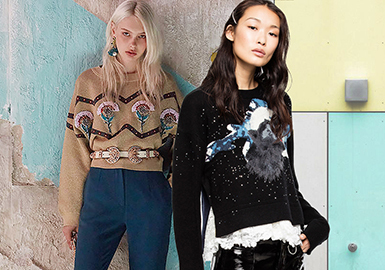 Sweatshirts are staples for fashionistas. 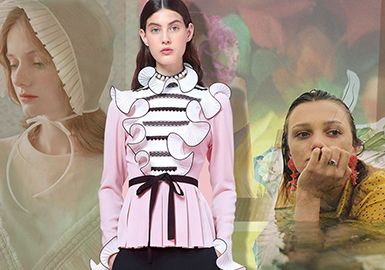 Colors, patterns and details show a chic and retro aesthetic. 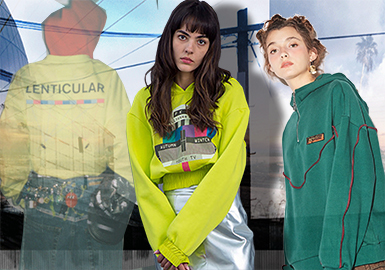 Here are the design features for trendy sweatshirts. 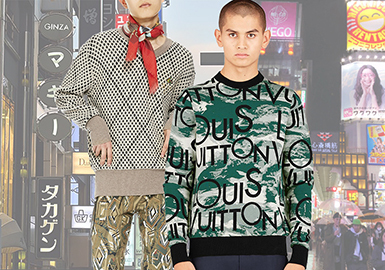 Men's knitwear in Tongxiang market prefers more colorful patterns in A/W 18/19. Patterns from big brands are popular, and techniques become more refined. 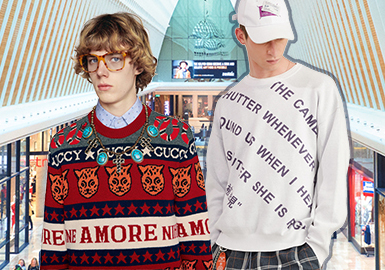 Sweatshirts are versatile in A/W. Pink is often seen on 19 S/S catwalks, markets and even celebrities. 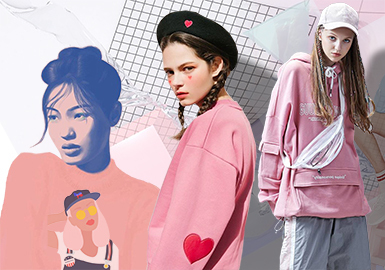 There are plenty of pink styles in menswear and womenswear. Street chic, especially Harajuku style is hot in Tokyo. It also infiltrates men's knitwear. Oversized silhouettes are key, and colors become bolder, seen in select shops and designer brands. 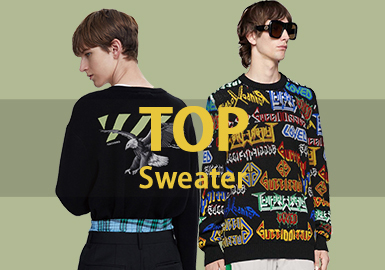 Driven by celebrities and fashionistas, stylish sweatshirts are faddish among young customers. 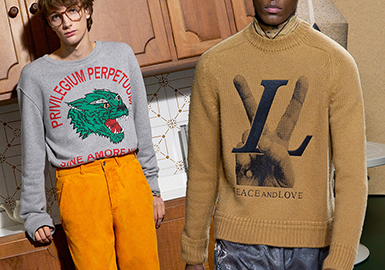 Chic sweatshirts are well-designed. Playful illustration, fun pattern, orange yellow, bluish violet, paneling and combination of picture and text are popular in this season. 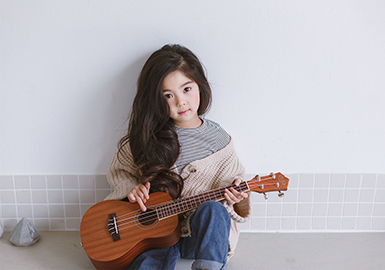 The diverse and offbeat Japanese fashion results in distinctive apparel styles. 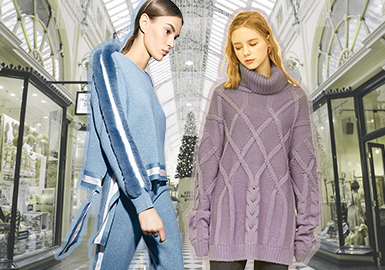 Knitwear can be dramatic, elegant or folkloric. 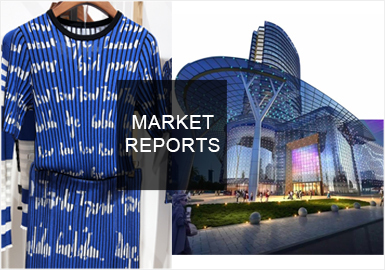 The considered details show refined design, playing an important role in the market. 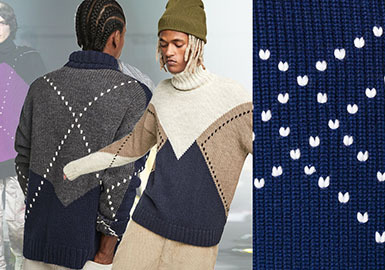 Men's knitwear feels more delicate. 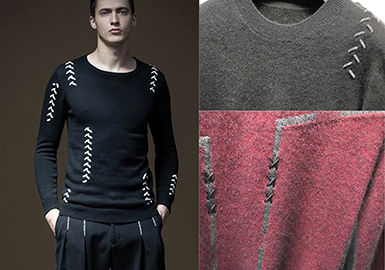 From yarns, stitches to details, the business style is prominent. 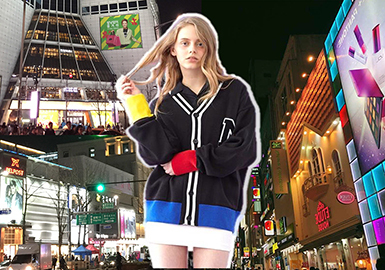 We summarize the influences of renowned brands on A/W 17/18 knitwear in the Puyuan wholesale market.